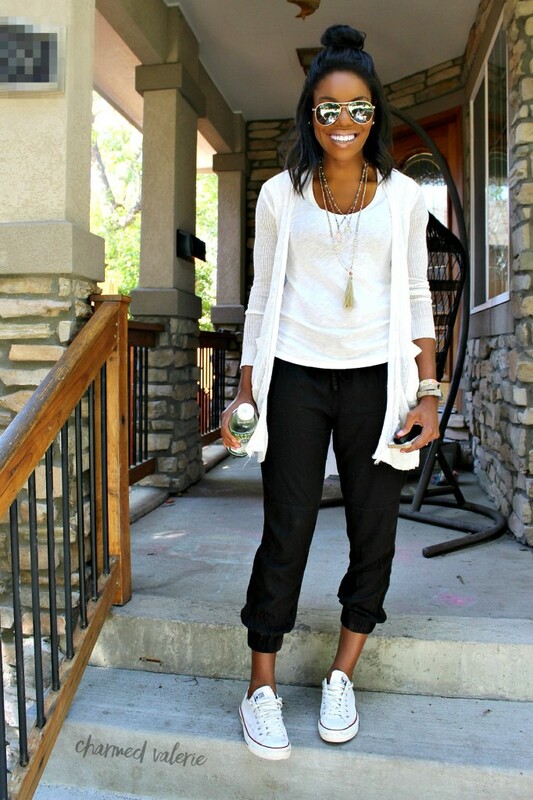 If you are a fan of leggings and yoga pants, joggers are another style of pant that offers all-day comfort + street style. I actually prefer joggers to yoga pants (for actual outfits) because they fall more into the category of casual wear with no added guilt for not actually doing yoga. I’ve come up with so many ways to style jogger pants that this is going to have to be a series so stay tuned for my next post, which will include dressier ways to wear joggers. The really good news is that the exact jogger pants I’m wearing are now on sale for $12. You’re gonna sneak in a workout (or just play at the playground) at some point in the day. Here’s a pro-tip involving accent clothes/accessories–buy them in the same color. The few pairs of colored shoes I own all have matching jackets/cardigans and/or statement necklaces/belts…it just works. Cheers to the freakin’ weekend (and early morning soccer/football games)! This is the type of outfit that is perfect for weekends (especially early morning kid activities) because it still feels like you’re in pajamas yet looks like real meant-to-be-seen-in-public clothing. Errand running and hanging out #likeaboss. 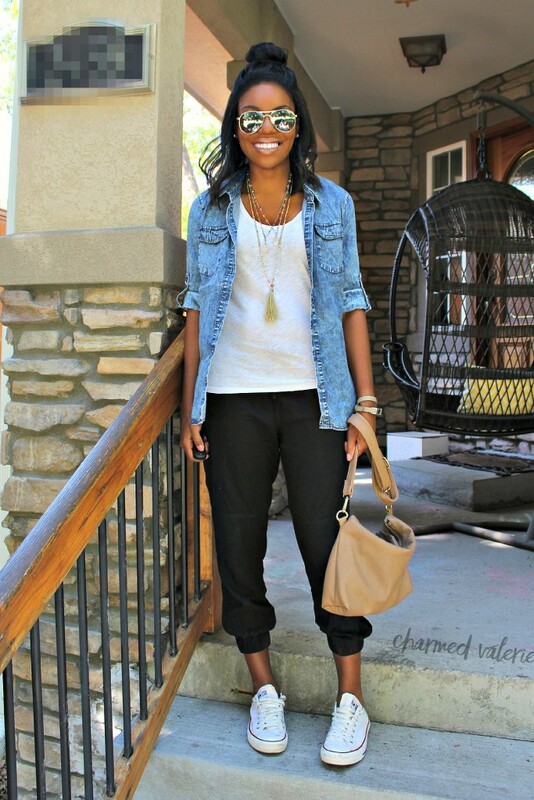 This one is my favorite of all the looks–probably because I’m a sucker for some chambray. I feel like this works for 95% of what I do on an average weekday. Do you own joggers? What do you wear them with? Let me know in the comments and stay tuned for part 2. 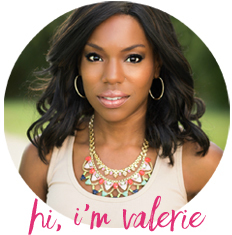 Linking up with the Monday Mingle. Nice styles! You are looking stunning. 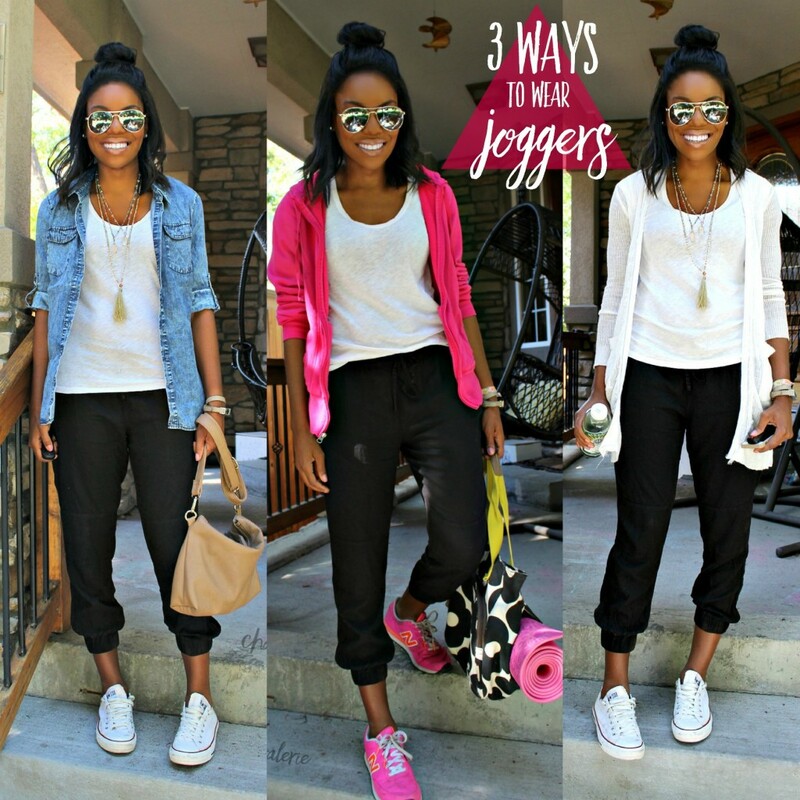 Jogger pants are great piece for working out and cozy wear. These are the best casual ways to wear jogger pants. Thanks for sharing.